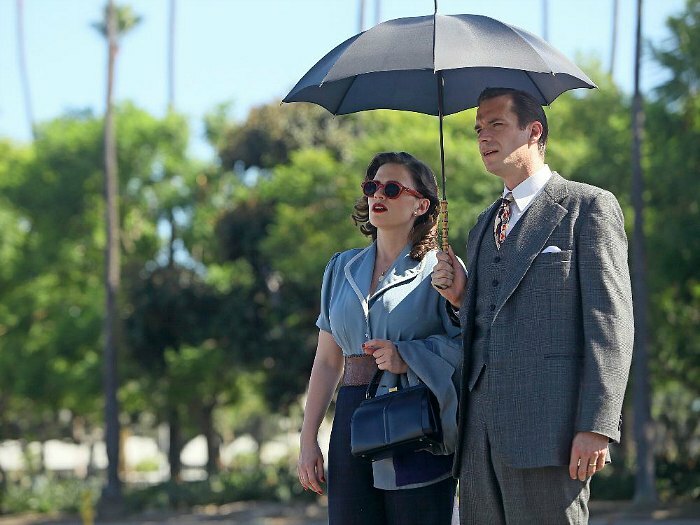 Hayley Atwell: I do feel that because it’s 1940s, we do exist in our own world, really. It feels unrelated. 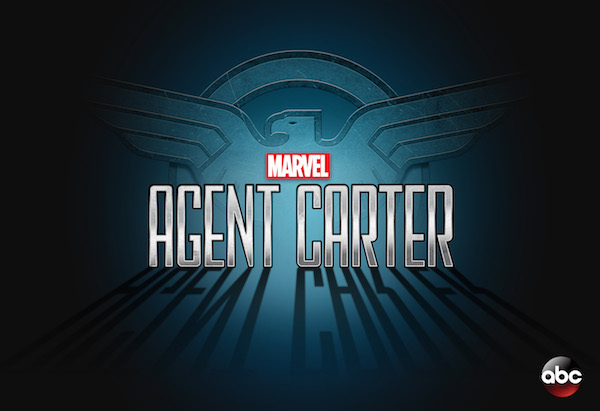 This show has its own tone, it’s very different from Agents of S.H.I.E.L.D., for example. James D’Arcy – What’s great about this is you really don’t need to know anything else. We predate all the other stuff that comes along, with the exception of the first Captain America film, so you can watch it kind of in its own bubble. The show will reflect being in Los Angeles instead of New York – look for brighter colors and a bit lighter textures in the costumes/designs/etc. Love is in the air for Peggy this season and we’ll see her with a few potential interests. 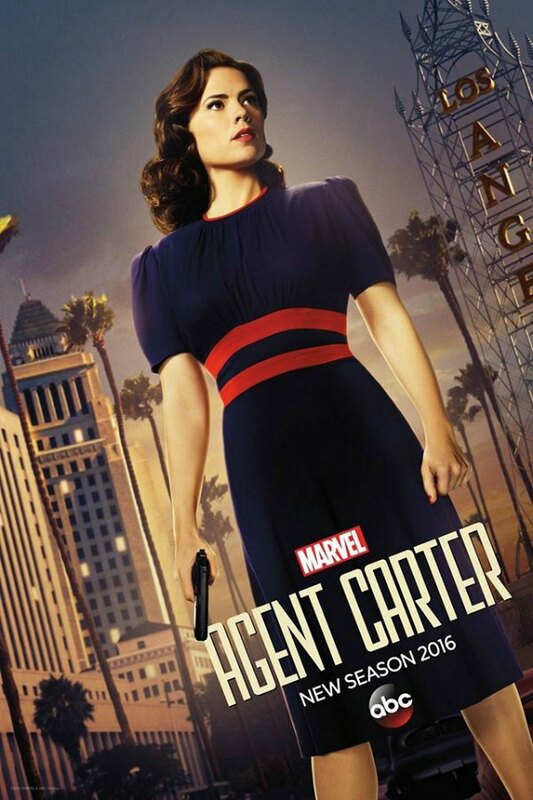 Hayley Atwell recognizes the significance of her character – as a role model and a sort of everyday super woman (though completely NOT a superhero)! “that heroic quality of just getting up in the morning and doing what needs to be done is very appealing. 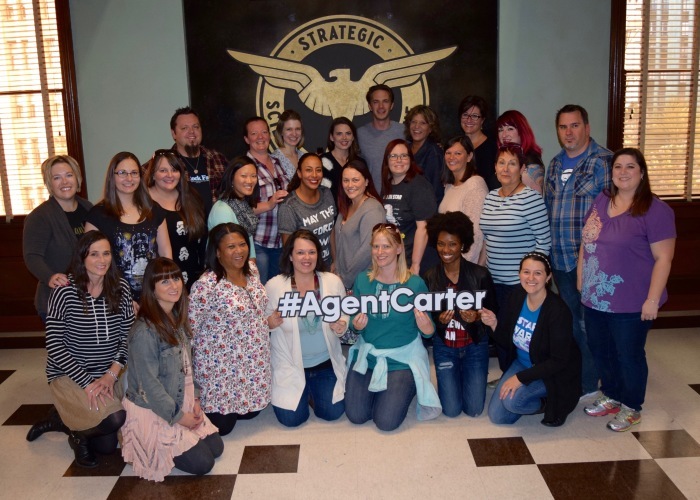 And it is very appealing to me, and completely underrepresented in this industry.” Even though Peggy isn’t a mom, I think all moms can relate to that heroic quality of doing what needs to be done!! So I LOVE this! While the show may be all serious business – the cast & crew in real life are NOT that way!! Hahah! Oh the stories of endless pranks! In fact, they were all abuzz about the prank they were planning for the very next day! Disclosure: Disney hosted me in LA in order to attend & participate in these group interviews & media events. As always, all opinions, experiences, and love of Disney are entirely my own! All photos above are courtesy of ABC/MARVEL!